caramel tan, and khaki tan. Convertible top boots are produced for TRF by The Magic Carpet Factory. khaki tan. Please specify colour when ordering. 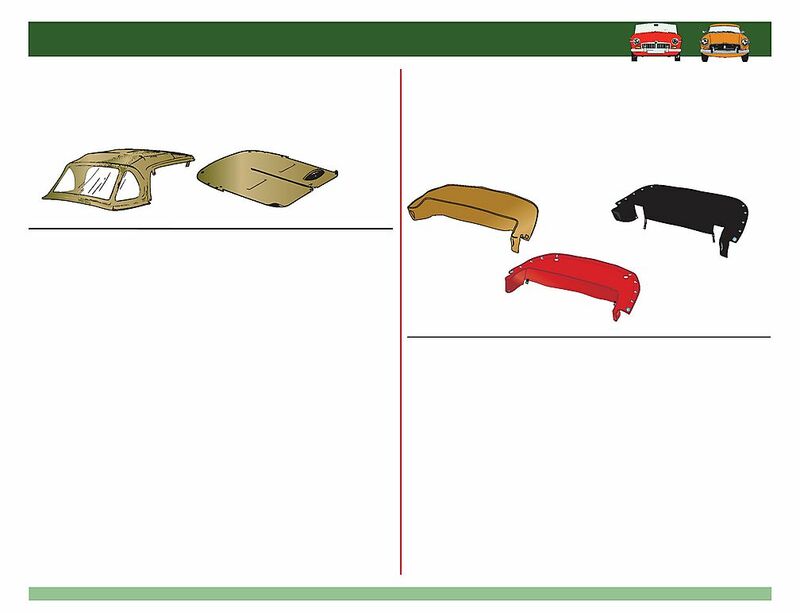 look similar to original material used on British cars. Robbins Colours:Black, white, khaki tan, caramel tan; add $25.00 for khaki tan. and look similar to original material used on British cars.